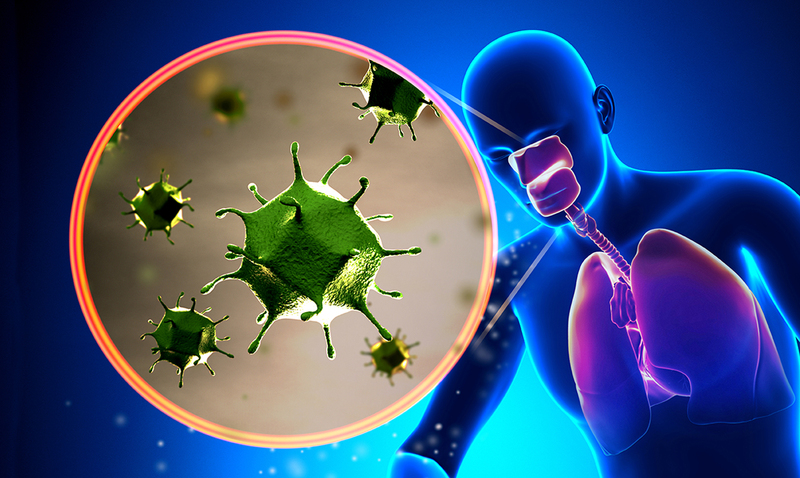 Breathing difficulties and coughing often go hand in hand with mucus and phlegm. Phlegm for those who do not know is a thick substance secreted by the mucous membrane of the respiratory tract and is responsible for fighting infections. If you are dealing with an increased presence of phlegm you are most likely also dealing with weakness, fever, runny nose, and so forth. If you do not get this phlegm out blockages can and will occur. Below you will find a few ways that you can work to remove mucus in natural ways. Remembering to stay hydrated is extremely important. Always make sure you are getting enough liquids. Warm liquids are much more effective than cold it seems in regards to keeping the flow of mucus at bay. I like to sip on warm tea, water, and even chicken broth when I am feeling under the weather. Both of these things are very beneficial to our health. Because the lemon contains so much vitamin C it prevents congestion and helps to improve our immunity. All you have to do for this one is mix a few tablespoons of lemon juice into a tablespoon or two of honey. Take this at least three times each day. Ginger tea can do so much more than most people realize. It is a very useful decongestant and can soothe your chest and throat. It is a great and effective treatment in regards to drying out phlegm. Check out the video below to see exactly how to make ginger tea. It doesn’t take much and will have you feeling better in almost no time at all. Turmeric contains something known as curcumin and it is a very powerful antibacterial. All you have to do for this one is add a teaspoon or two to a glass of warm water. Some people prefer milk but that is entirely up to you. Click here to learn more about the benefits of turmeric. Keeping the air around you moisturized will work wonders. You can run this safely all day long if you remember to clean your humidifier as per instructions. If you do not have access to a humidifier you can click here for an alternative method. ACV for those who do not know is one of the most powerful antibacterial agents. This is something that can be used to prevent excess phlegm production in the body and help you to promote a healthy pH balance as well. I suggest drinking a couple tablespoon of this in some water each day. With any of these, you will see results quickly. I for one use the ginger tea quite frequently during the winter months and it helps me drastically. Have you given any of these a try before and how did they do for you? When it comes down to things like this ‘natural’ is ALWAYS the way to go.